It’s no secret that there is an abundance of fun things to do in Boston — it’s probably part of why you chose Boston University in the first place. However, before getting to the more underserved activities (Trivia Night at Trident, anyone? ), there are some major cultural staples to check off. 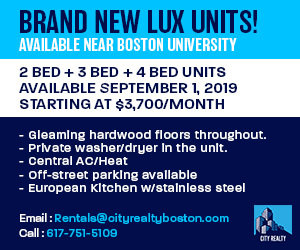 To help you get started on your path to becoming a Bostonian, we’ve compiled a list of ways for you to shed your touristy skin before classes start in the fall. Happy exploring, Terriers! Being a Terrier comes with its own privileges. 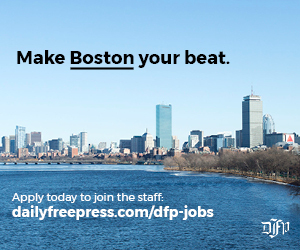 As a BU student, you get free admission to the MFA on every single day that it’s open. This is valuable, as the museum is a favorite destination among many students. 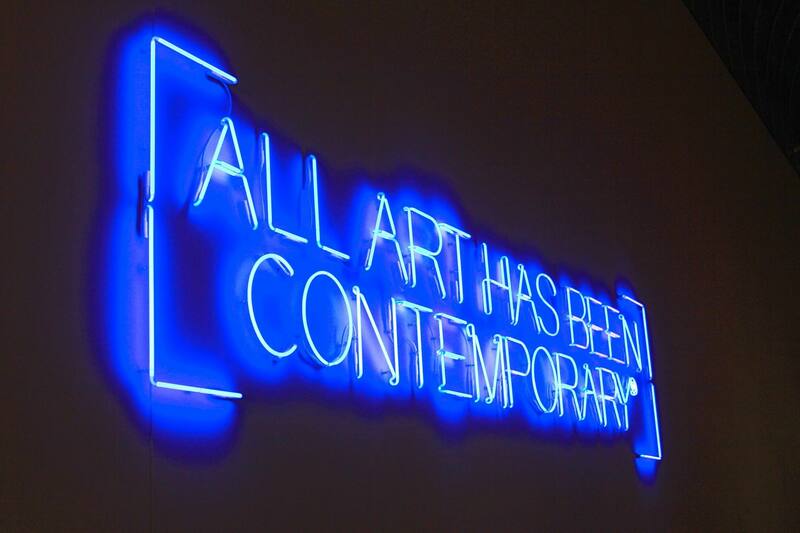 Whether you’re into ancient artifacts or contemporary paintings, the MFA has an exhibit for you. Highly recommended is the Art of Europe area, specifically the Monet collection. His paintings are exhibited in a room with a few bench seats in the middle, and sitting in there is an incredibly beautiful and calm experience that combats the campus commotion. While the attractions along this 2.5-mile-long trail are often visited separately, there’s something fascinating about seeing them all in a row. Living on Commonwealth Avenue, it’s easy to forget about Boston’s rich colonial history. Spending even half a day on the trail transports you back to the revolutionary past and serves as a reminder of what a great city we live in. 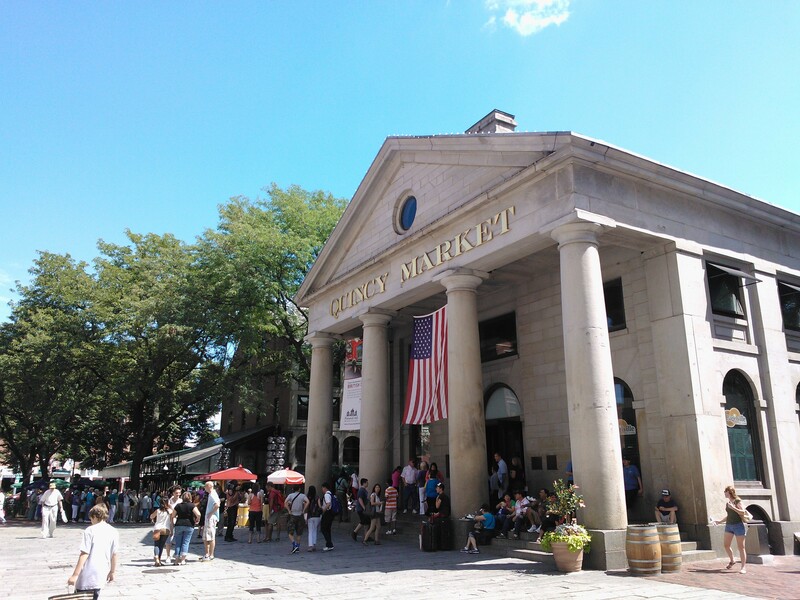 Quincy Market is the ultimate meal destination for the indecisive foodie. Want some chowder? Visit Boston Chowda. Got a sudden craving for dessert? How about Sprinkles Ice Cream? With an almost never-ending hallway filled with over 36 food vendors, there’s always an option for everyone. This, combined with its central downtown location, makes Quincy Market perfect for a quick lunch on a busy sightseeing-filled day. And while it may always be overrun with tourists, one taste of the food and you won’t mind so much. You’re going to find that those aforementioned special privileges come in handy quite a bit. 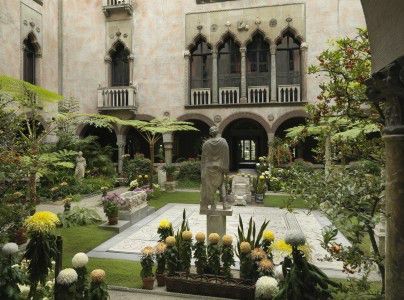 A BU ID also guarantees free admission into the Isabella Stewart Gardner Museum, which houses a vast international art collection. Collector and philanthropist Isabella Stewart Gardner founded the museum in 1903, but was passionate about art from all ages. From headless statues to Asian art, the museum’s aesthetic reflects her eclectic taste, making it an interesting place to explore. 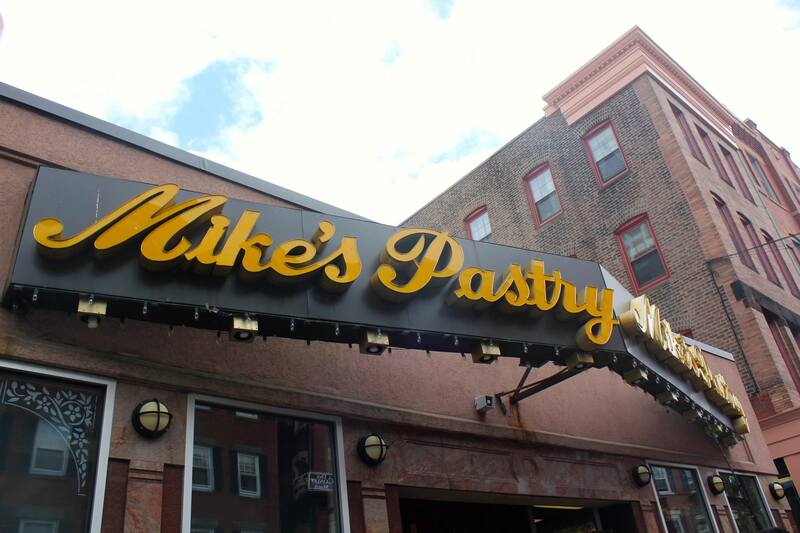 There’s almost always a line on the sidewalk leading up to Mike’s Pastry, clueing you in to how good it is. Some might claim that Modern Pastry is better, but there is a definite reason why Mike’s is the most famous one — the delectable cannoli. With sixteen mouthwatering varieties available, there is a fresh cannolo perfect for every visitor. The Florentine cannolo is always a great option, but maybe try some less popular, but no less appetizing, flavors such as the hazelnut or peanut butter. Though known for the cannoli, Mike’s is also home to an amazing chocolate peanut butter cupcake — maybe the best cupcake in Boston. The view from Student Village Two is amazing, but this one’s even better. 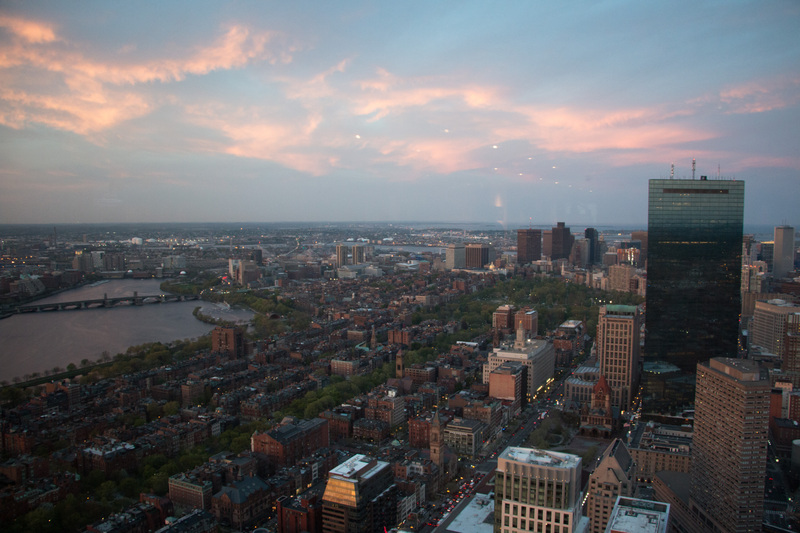 Not only is Top of the Hub 52 floors high, but it also offers an amazing 360-degree look of the city. And on top of that, there’s food available. 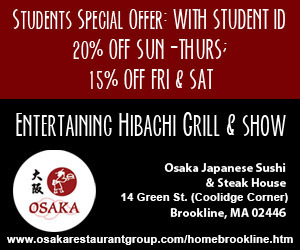 It’s quite pricey, though, so this might actually be one to save for Parents’ Weekend. 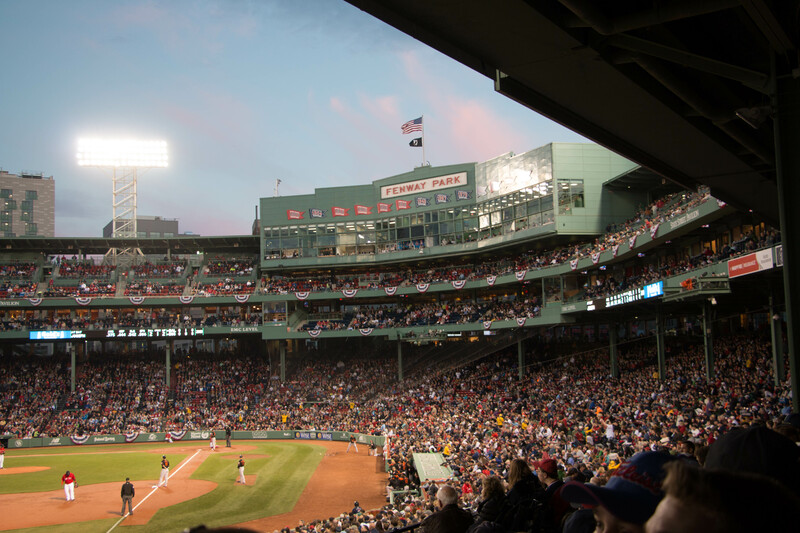 Boston is one of the biggest sports cities in America, and with BU’s close proximity to Fenway Park in mind, why not make a trip there? There’s nothing quite like sitting in a crowd full of Red Sox fans all united for a single cause, especially with a deeply discounted ticket. Food trucks are a welcome part of city living, especially when accompanied by a cute park and an amazing art display. 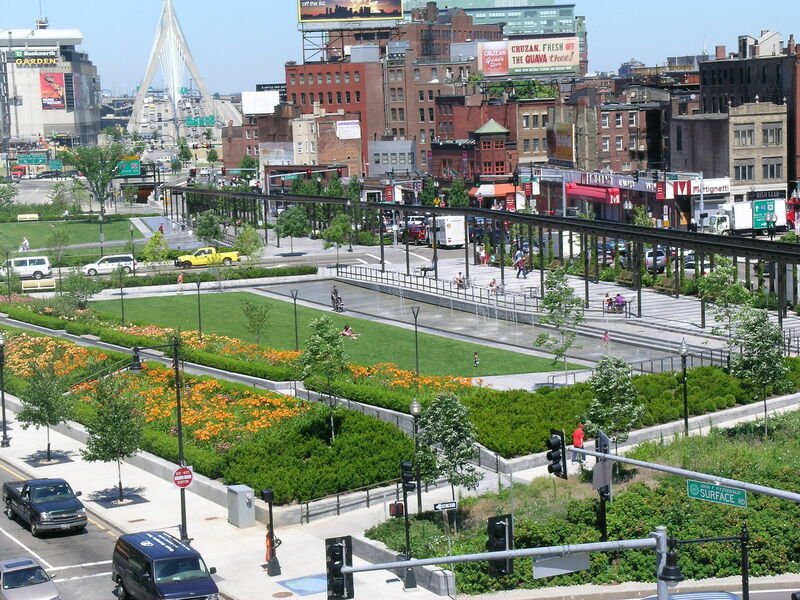 Situated right near the harbor and the financial district, the Rose Kennedy Fitzgerald Greenway is home to all of the previously mentioned attractions, making it a must-see for new Boston dwellers. Right now is an especially great time to visit due to the aerial sculpture featured over the greenway. Local artist Janet Echelman’s colorful “As If It Were Already Here” is made of over 100 miles of colorful rope tied into a net of 542,500 knots. It’s beautiful during the day, and almost glows at night. 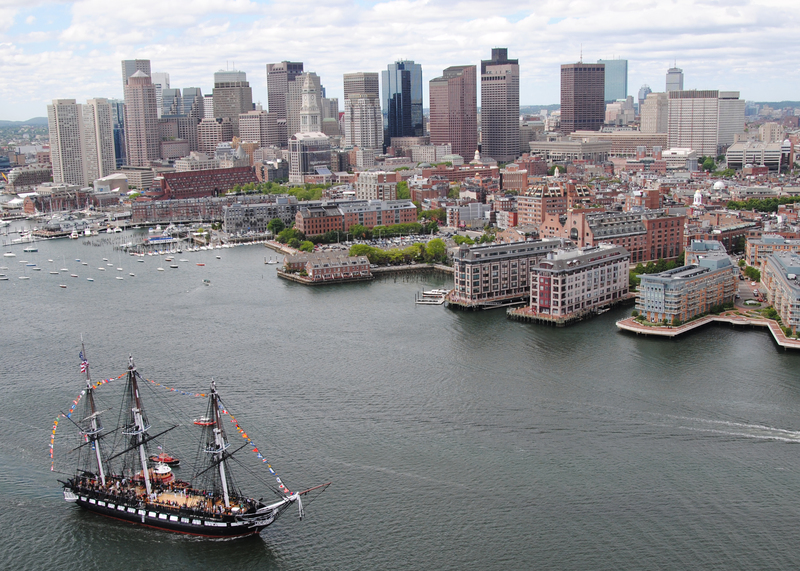 After a long day of sightseeing, you might as well end it with a trip to the Boston Harbor, where you’ll have a wide view of the city’s skyline. The best thing about this attraction is that you can visit it any time of the day and it’ll still be just as beautiful. Sailboats and birds might make a few appearances during the daytime, but the buildings glow at night. Honestly, you could probably sit on a bench opposite the skyline for hours on a warm day. Just grab some snacks, a book and a few friends and you’re good to go.